‘Major crisis’: Wind farm fears in wake of Labor’s climate policy. ‘Mortlake South Wind Farm transmission lines will be installed underground’. Petition: Stop all wind turbine projects until “infrasound” health issues have been investigated. ‘Gold Rush’ of Wind Farms in Western Victoria. Imitation is the Best Form of Flattery. Are You or Members of Your Family Windsick? Email to the NWFC re: medical research. Golden Plains Wind Farm Planning Contradiction. Bald Hills Wind Farm Nuisance. 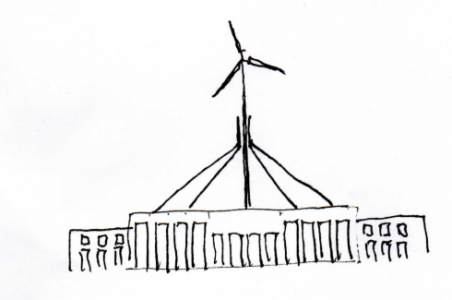 A Guide to Seeking Damages From Wind Energy Project Owners/Operators. ‘between wind and water’ a book by Bernie m Janssen. Bald Hills Wind Farm Adversely Affecting Residents.